Improve your English or learn another language with Rosetta Stone Library Solution. This is an effective, easy-to-use program that allows you to learn a new language on your own time. 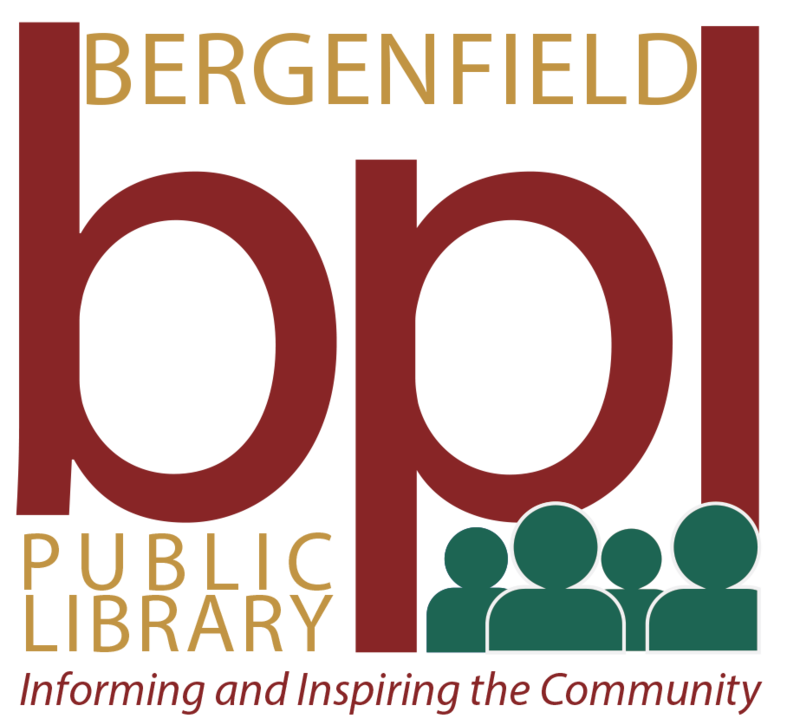 You can use Rosetta Stone with your Bergenfield Public Library card. Choose from thirty languages including: Chinese, English, French, German, Greek, Hebrew, Hindi, Japanese, Korean, Latin, Russian, Spanish, and Urdu. If you need any further assistance, please contact us at 201-387-4040 ext. 2832 or email the Reference Desk.